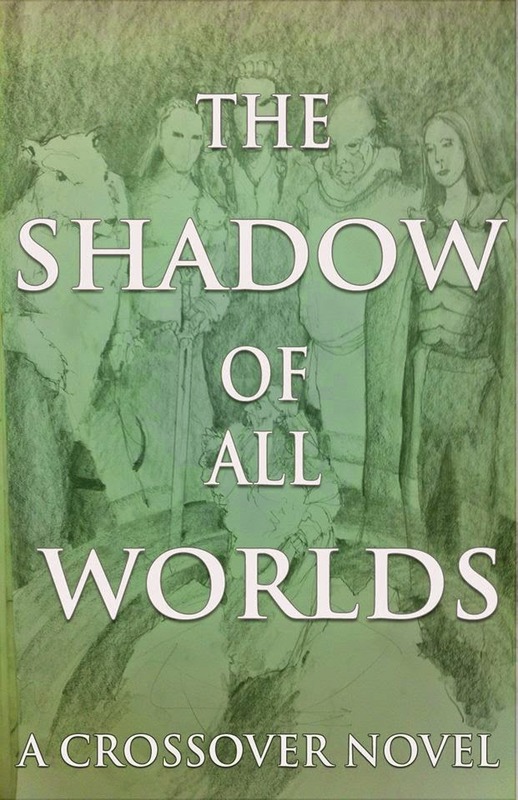 Heroic Fantasy Writers: "The Shadow of All Worlds" Has Been Released! "The Shadow of All Worlds" Has Been Released! Shane Porteous has just announced the release of his latest project "The Shadow of All Worlds." The book is available for FREE download over at Smashwords. I've worked with Shane quite a bit. He's the guy who proposed the idea for the book that became "Nine Heroes," and he contributed a story to that anthology as well. Shane is a talented writer and he does a good job bringing people together for group projects. I contributed a story to his first compilation project, "The Battle of Ebulon" (I believe mine is chapter 2), which is also free. "Shadow" picks up where "Ebulon" leaves off. However, this project was a bit more ambitious than its predecessor. Rather than just give sections for authors to write (and for those authors to do whatever they want with), this is a crossover novel featuring characters from a variety of different source material. The writers were required to work together on a very specific outline. As you can guess, this was a very tricky project, but Shane managed to bring it all together. This is another fun, creative way to show off the work of a variety of writers in a way I've never seen before. Give it a look, and you might just meet some writers you'd be interested in reading more from (like that Fawkes Paz guy).